Representatives from the Embassy of the United States of America held a US citizen ‘town hall’ meeting on Monday, April 20th. 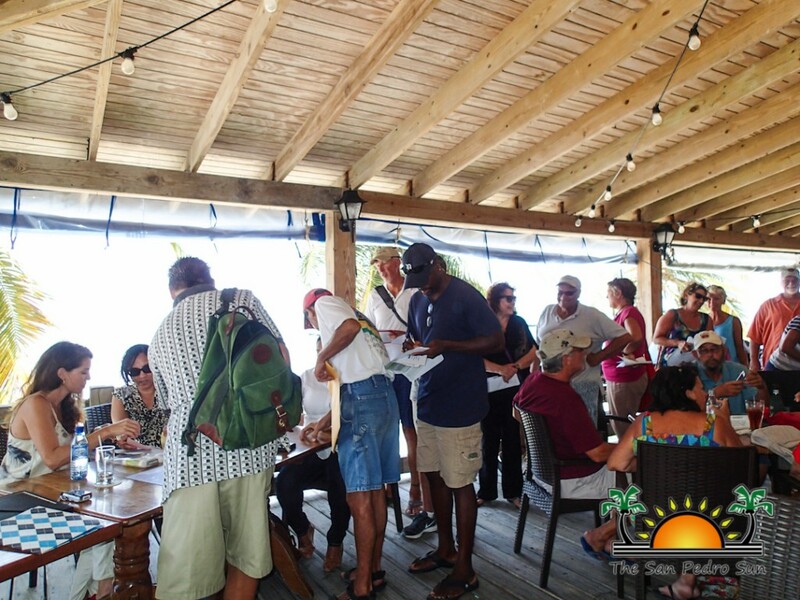 Held at the Blue Water Grill, the gathering began at 11AM and saw a turnout of more than 50 US citizens who call Belize home. Embassy personnel in attendance made their introductions prior to offering clerical services. On hand were Deputy Chief of Mission Bruce Mathews, US Department of State Special Agent Timothy Reed, Vice Consul Jennifer Klarman and Political Officer Philip Folkemer. Each briefly outlined their responsibilities, public services and assistance they can provide to US citizens living in Belize. 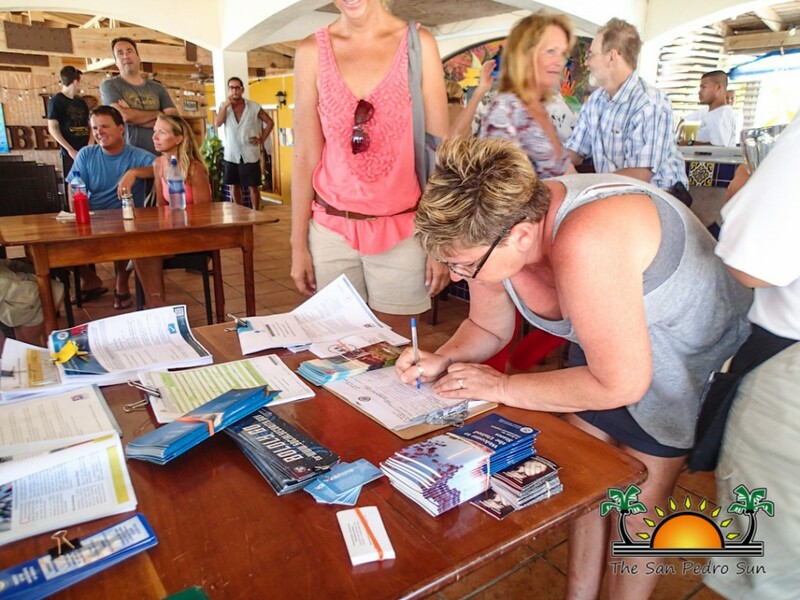 Services from the US Embassy, located in Belmopan, include passport renewals, corrections, applications and additional pages, consular birth and death abroad reports, welfare and whereabouts assistance, arrest and destitution assistance, victims of crime assistance, assisting with medical emergencies, notary services, registration with the Embassy, assistance with Federal benefits and voter registration for presidential elections to name a few. Following their brief presentation guests had the opportunity to collect various informative printed materials, visit with the representative’s individually or take care of consular public services such as obtaining passport renewal and additional visa pages applications and limited notary services. Many stayed to socialize and eat lunch as well.